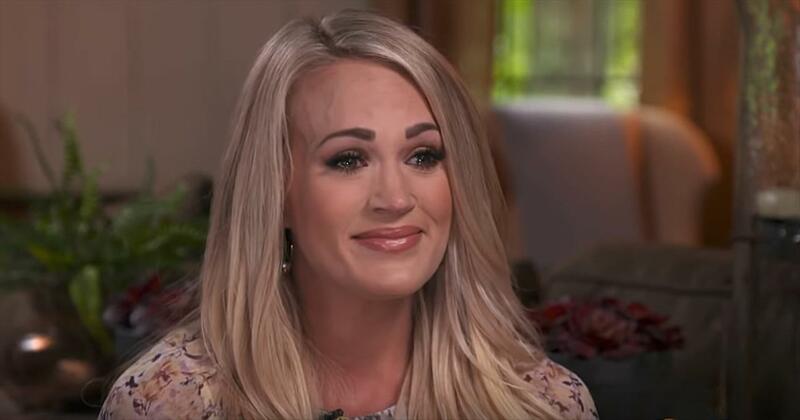 The first country singer to win American Idol, Carrie Underwood grew up in the small town of Checotah, OK, and began singing with her church at the tender age of three. Throughout her childhood, she also performed at functions for the Lion's Club and Old Settlers Day, eventually grading to festival gigs in several states. Along with developing her singing, Underwood learned to play guitar and piano. She graduated from high school as her class salutatorian and majored in mass communication at Northeastern State College with an eye on a career in broadcast journalism, but continued her singing career throughout her studies. As a senior just a few credits short of her degree, Underwood heard about the auditions for the 2005 season of American Idol. She tried out for the show at the St. Louis, MO, auditions, and her innocent charm and pure, pretty voice ended up winning her not only a place among the 12 finalists, but the title of 2005's American Idol. 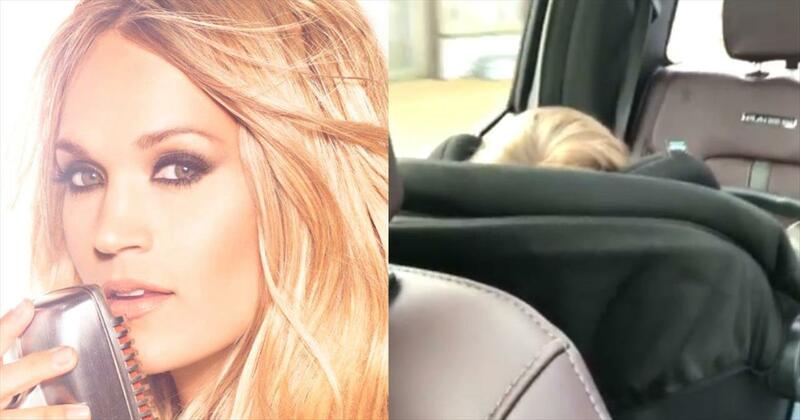 Her debut single, Inside Your Heaven, was released that summer, and she began recording her debut album after completing the American Idols Live! tour. Some Hearts was released later that fall and became a smash hit, selling over 300,000 copies in its first week and eventually going platinum a whopping seven times. The album's lead single, "Jesus, Take the Wheel," was also a big success, topping Billboard's Hot Country Songs chart for six weeks. Acclaim for the album and single spilled over into 2006, when Some Hearts re-entered Billboard's Top Ten after Underwood's appearance on the 2006 American Idol finale. Meanwhile, "Jesus, Take the Wheel" won Single Record of the Year at the Academy of Country Music Awards (where she also won Top Female Vocalist); a Dove Award from the Gospel Music Association; and Breakthrough Video and Best Female Video at the CMT Awards, making her the only double winner at the event. Despite her hectic career as a country music star — which included carrying her Some Hearts tour through the fall of 2006 — Underwood found the time to finish her degree and become a spokesperson for People for the Ethical Treatment of Animals (who named her 2005's World's Sexiest Vegetarian). "Before He Cheats" was released as Underwood's third single late in 2006, and became her third country number one and her fourth total number one hit. 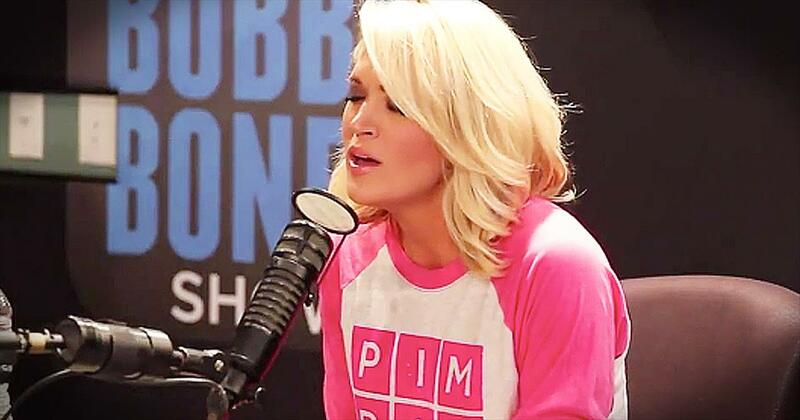 That December, she won five Billboard Music Awards: Album of the Year, Top 200 Female Artist of the Year, Female Country Artist, New Country Artist, and Country Album of the Year.Early in 2007, Underwood began work on her second album, while "Wasted" became the fourth single taken from Some Hearts; she performed it on an episode of American Idol that March, and the following month, it hit number one on the Hot Country Songs Chart. Underwood gathered more accolades by winning three awards at the 2007 CMT Awards — Video of the Year, Female Video of the Year, and Video Director of the Year for "Before He Cheats" — and taking home two Grammys. She also took home three 2007 ACM Awards in May, which included Album of the Year for Some Hearts and Top Female Vocalist. 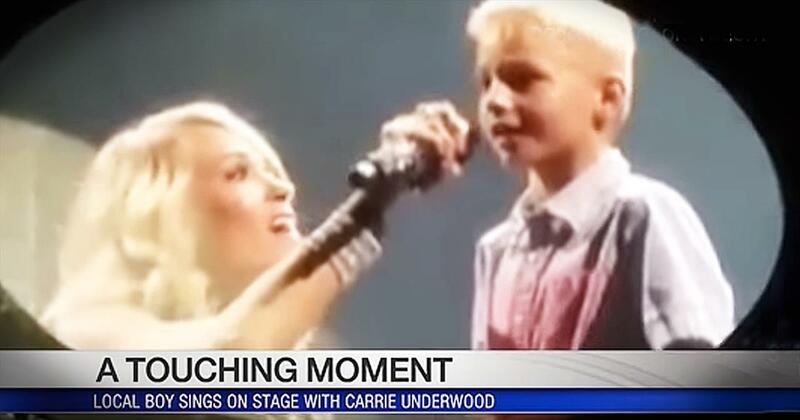 She made another trip to American Idol late in the month for the sixth season finale, where she sang "I'll Stand by You" to a standing ovation. During the show, Clive Davis recognized Underwood's sextuple-platinum sales; Underwood was the first country artist to sell that many copies of a debut album since LeAnn Rimes' Blue in 1996. She also appeared on Brad Paisley's album 5th Gear, which was released in June 2006. Riding on that swell of support, Underwood released the sophomore effort Carnival Ride in October 2007. Four of the album's tracks hit the top of the country charts, pushing the album to multi-million sales and earning her an additional Grammy Award. Two years after the album's release, Underwood released her third studio effort, Play On, which found her devoting more focus than ever to her songwriting abilities. She co-wrote seven of the album's tracks, including the leadoff single, "Cowboy Casanova." 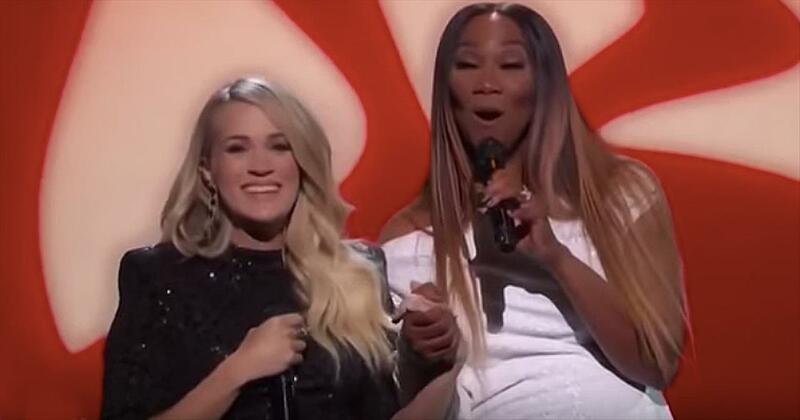 Superstars Carrie Underwood and Yolanda Adams duet to the classic Elvis Presley song ‘You’ll Never Walk Alone.’ Musicians from all genres came together to honor this late singer during a recent NBC special, ‘Elvis All-Star Tribute.’ These two powerhouse voices belted out these iconic lyrics and it was definitely a star-studded performance. “When you walk through a storm hold your head up high And don't be afraid of the dark. At the end of a storm is a golden sky And the sweet silver song of a lark. Walk on through the wind, Walk on through the rain, Tho' your dreams be tossed and blown. Walk on, walk on with hope in your heart And you'll never walk alone, You'll never, ever walk alone.” ‘You’ll Never Walk Alone’ was originally a show tune from the musical Carousel. Talented composers Richard Rodgers and Oscar Hammerstein wrote the song in 1945. In later years, other artists lent their vocals to the tune and gave it mainstream media attention. Elvis Presley released his rendition of the single in 1967 and even titled his album after the song. Today, we’re hearing this tune like never before and it’s absolutely incredible. Separately, Carrie Underwood and Yolanda Adams are exceptional vocalists. Together, they are an unstoppable force that brings chills after chills. The entire Elvis Presley tribute show was an evening full of talented musicians and our favorite songs. This particular duet was the icing on the cake. What an incredible way to honor the legendary artist. 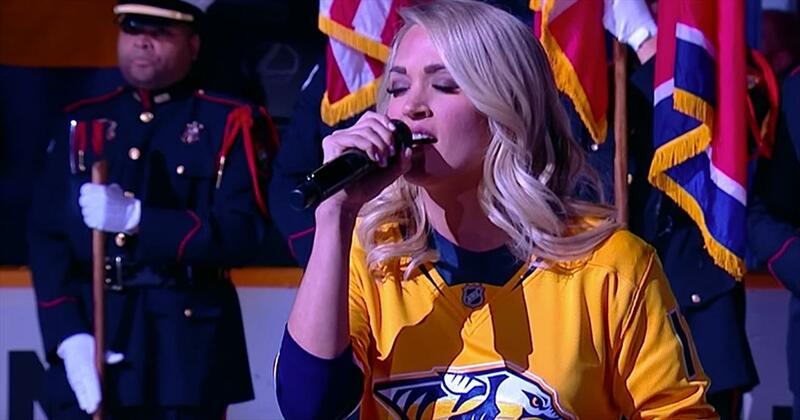 Watch carrie underwood music videos free online! Godtube.com also provides videos with carrie underwood lyrics, singles, album information and reviews. Whether you're looking for an inspirational and encouraging song for your quiet time with God or an upbeat song to praise Jesus, Godtube.com offers the largest online database of Christian music artists!